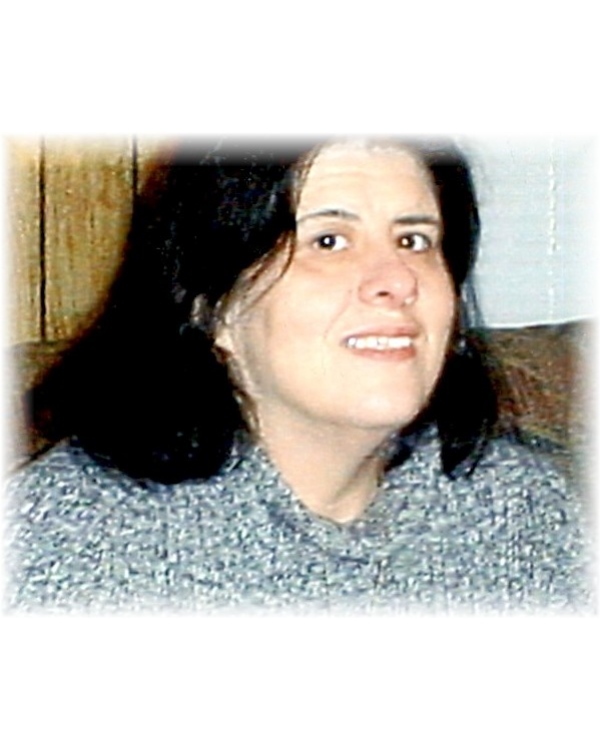 MOSKWA, Terry Ann, Age 65, January 20, 2019 of Madison Heights. Beloved wife of Ed Moskwa, loving mother of Anne (Dino Disano) Childress, proud Nana of Kayla, Mary, and Leah, great-Nana of Everly and special “nana” to countless others. Terry is also survived by her brothers Raymond, Dave and Rick. Preceded in death by her parents Raymond and Betty as well as her brother James.